2018 Luxury Delfines Hotel & Casino in Lima, Peru! Bid Per Night and Choose Your Length of Stay! at Luxury Delfines Hotel & Casino in Lima, Peru! There is simply no shortage of activities at Delfines Hotel & Casino. This luxury Lima hotel offers a casino, a gourmet restaurant, and two resident dolphins named Yaku and Wayra. The hotel is also close to golf and local attractions. From the elegant and stylish accommodations to the warm and welcoming hospitality, no detail has been overlooked at Delfines Hotel & Casino. 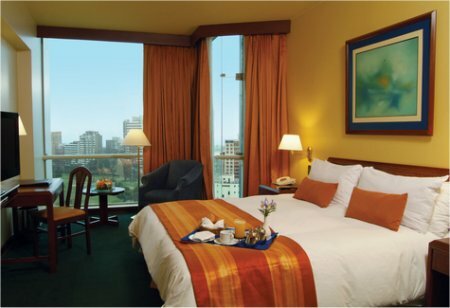 Delfines Hotel & Casino offers luxury Lima accommodations. Each guestroom features high-speed Internet access, cable televisions, and more. 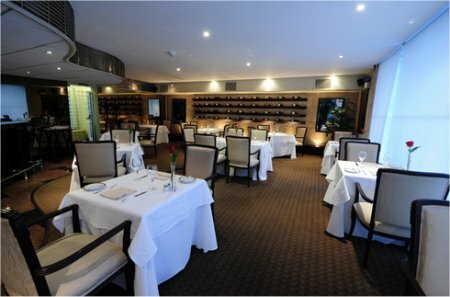 Enjoy fine dining at Delfines Hotel & Casino. The hotel offers several Lima restaurants. Delphos Café serves meals under a vaulted ceiling. Oceanus Lounge offers cocktails and views of the dolphins. Oceanus Restaurant serves gourmet Peruvian and international cuisine. 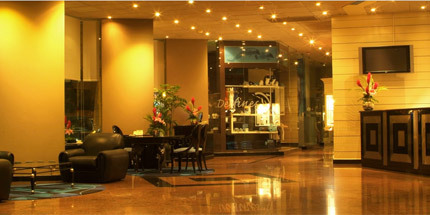 Delfines Hotel & Casino offers several Lima activities for guests to enjoy. 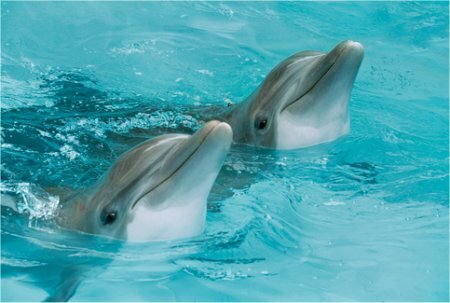 Watch the hotel's two resident dolphins in their habitat, or test your luck at the on-site casino. The Lima Golf Club is located right across the road. The city's Gold Museum is also within walking distance.